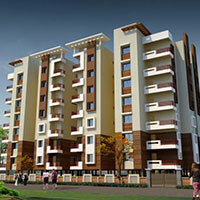 Browse all type of Flats & Apartments for Selling and Rental in Mohali. 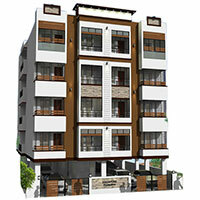 We provide you a best Flats & Apartments Property in affordable prices that comes under your budget. 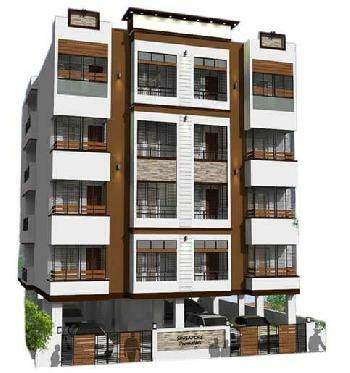 Contact with us for Get instant and easy buy sell all types of Residential Property. 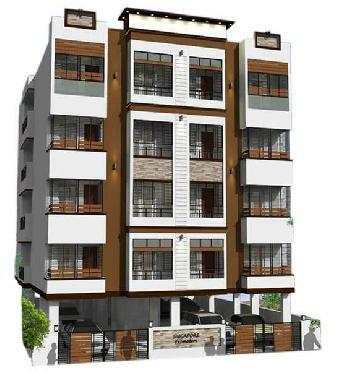 Our professionals maintain comprehensive data bank of Flats & Apartments available for sale. 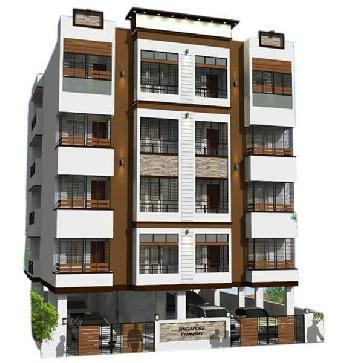 Our website is frequented by many Flats & Apartments owners who wish to publicize their properties on our website. 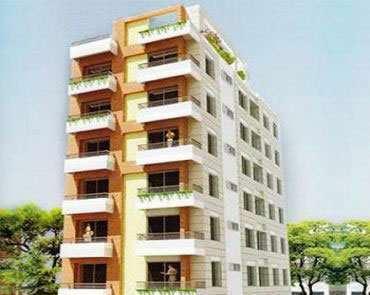 Daily, we get volume traffic, which comprises of investors seeking Flats for Sale in Mohali. 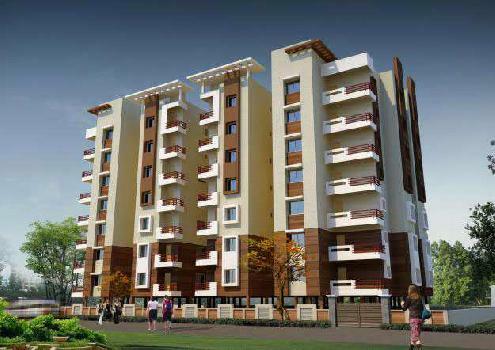 The Flats & Apartments hosted on our website get sold shortly. 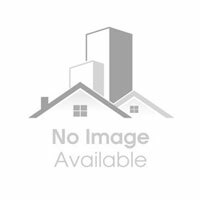 Whether you are looking for Flats And Apartments For Sell In Sector 127, Mohali or 3 BHK Flats & Apartments for Sell in Sector 111, Mohali, our website would prove very useful. We are reliable and accountable, and only host authentic Flats & Apartments on our website. Investors can make wise property buying decisions by visiting our website.